Parikia port (also spelled Paroikia) serves as a base for yacht charters & sailing holidays and is also the ferry port of Paros island. From here you can sail on your yacht charters to Naxos island and Kea island, but for the latter the yacht charter bases Athens or Lavrion are of course more ideal and a lot closer. The prevailing winds during the season of yacht charters - roughly between March and October - are predominantly Northwest through Northeast, as is clearly illustrated in the wind roses of the Aegean sea. Also the notorious Meltemi wind always has a northern component. Firstly, Lavrion is as close to the international airport of Athens as Kalamaki/Alimos port and indeed convenient bus transportation is available, and by starting in Lavrion you will avoid the commercial shipping lanes and ugly outskirts of Athens during your first day sailing. In fact within 15 minutes you will be enjoying the Cyclades proper. 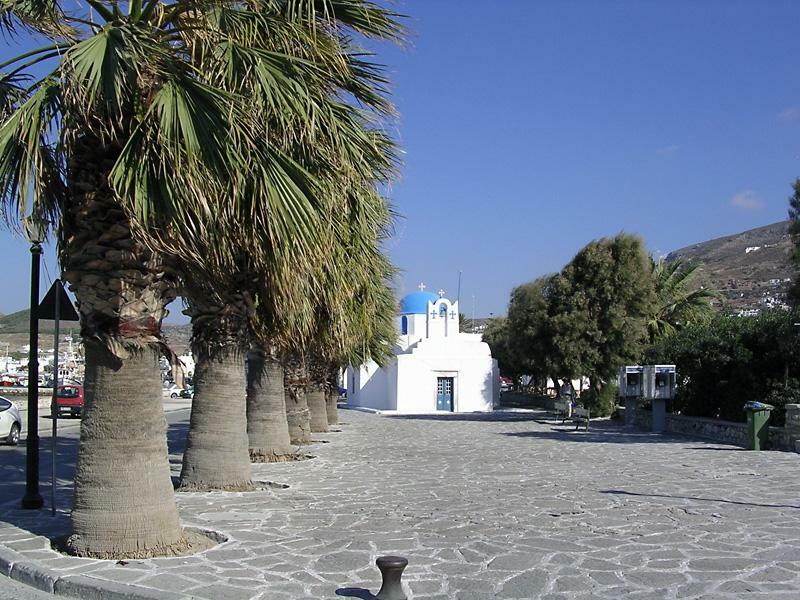 Secondly, Paros is the closest base for bareboat yacht charters to the beautiful islands of Santorini, Folegandros, Amorgos and Milos!